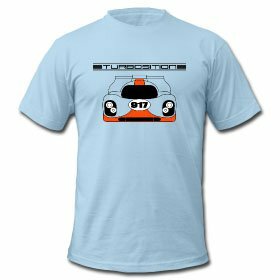 This site is for enthusiast of the Porsche 911 turbo (model 930). I hope the prepared informations will help you to repair or restore your 911 turbo. If you have questions, helpful suggestions or additions, please use the contact form to send it to me. I´m deeply grateful for all additional informations about the type 930. "...Today, the 640 officially recognised Porsche Clubs with their approximately 181,000 members from more than 75 countries constitute the world’s largest automotive sector brand club..."
During the special exhibition „60 Years of Porsche Clubs“ all Porsche Club members will be invited by the Porsche museum from May 26th to August 26th, 2012 to explore its exhibition for free. Therefore we kindly ask all Porsche Club members to present their Club ID-Card at the ticket counter. In England a very rare slant nose is for sell. How many of this option were produced by Porsche Exclusive is not clear. But it was not a lot. High-tech Navigation System with touchscreen in simple design for your classic Porsche. Flyer with the technical basic data , the standards and options from 1987. The brochure describes the components body, twin-turbocharged engine, power train engineering, wheel control and chassis. A new brochure is online. 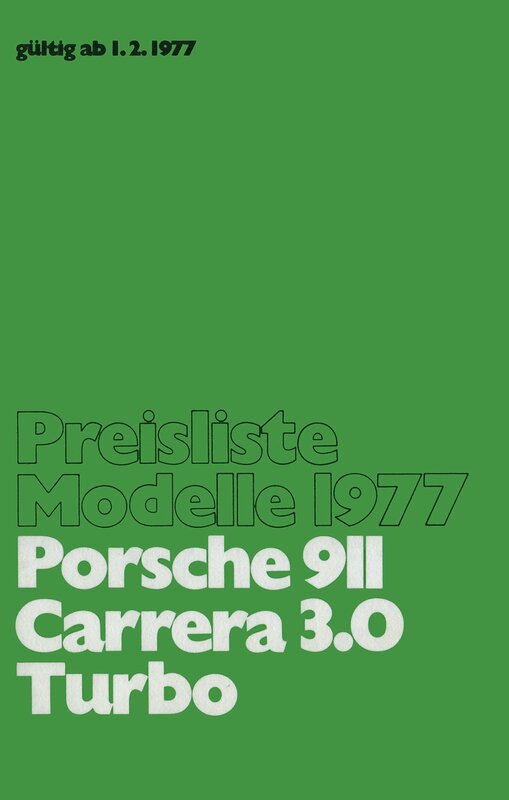 This time a paint and material overview for the Porsche 911 and 914 from 1973. 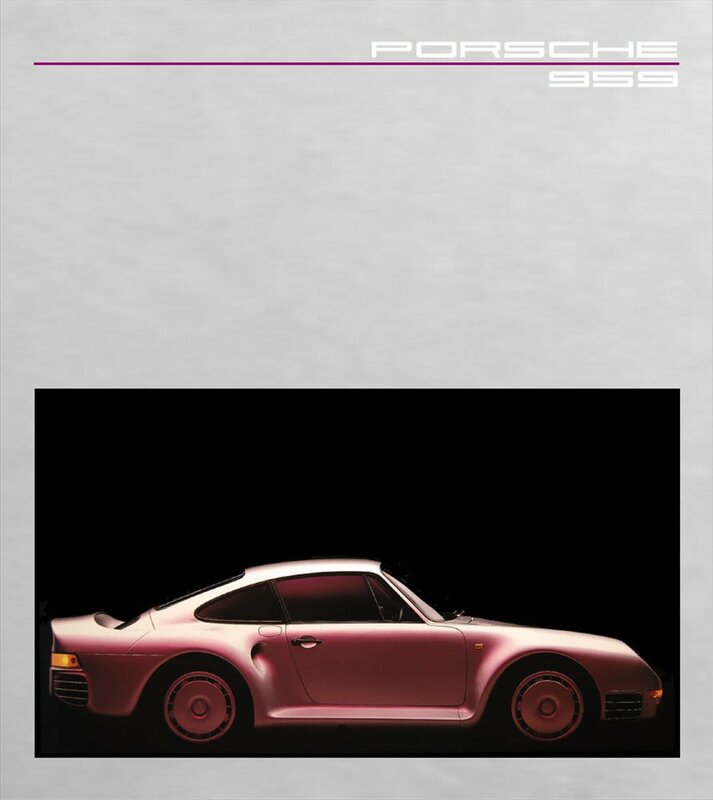 In the service part you will find some elaborately digitized Porsche brochures. A garage team from the USA has made some videos about a rebuilding of a Porsche 930 engine. These videos are available here now. See a collection of Porsche advertising from the 70s and 80s.